Get ready to experience an immense variety of wildlife species on a Tarangire National Park Safari with Good Life Expeditions. You’ll be picked up bright and early from your accommodations in Moshi and transferred to the Tarangire National Park. Though a 3.5-hour drive from Moshi, this full-day safari is well worth it for all the animals you will see. 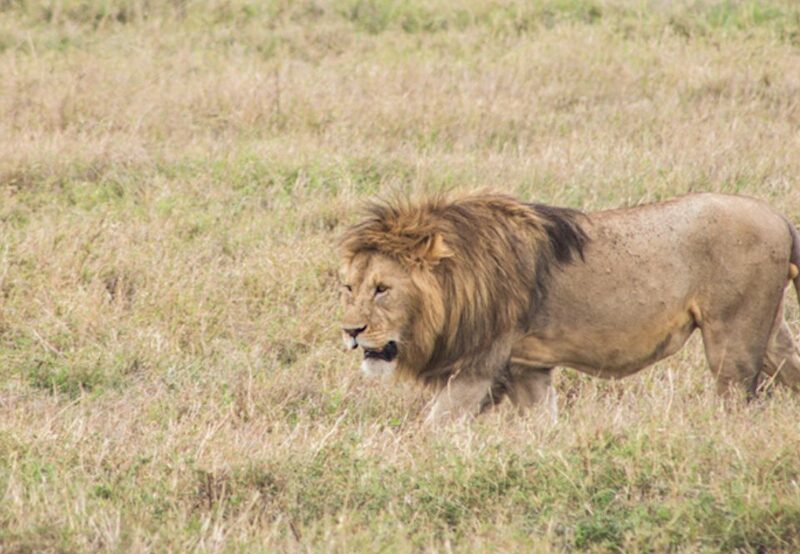 Covering over 1,600 square miles / 2,575 square kilometers, the park is Tanzania’s fifth largest. It is named for the Tarangire River, which meanders its way through the wildlife reserve. The river is the only permanent water source in the area and is a magnet for wildlife during the dry season when massive concentrations of elephants, lions, buffalo, wildebeest, and zebras congregate along its banks vying for a cool drink. 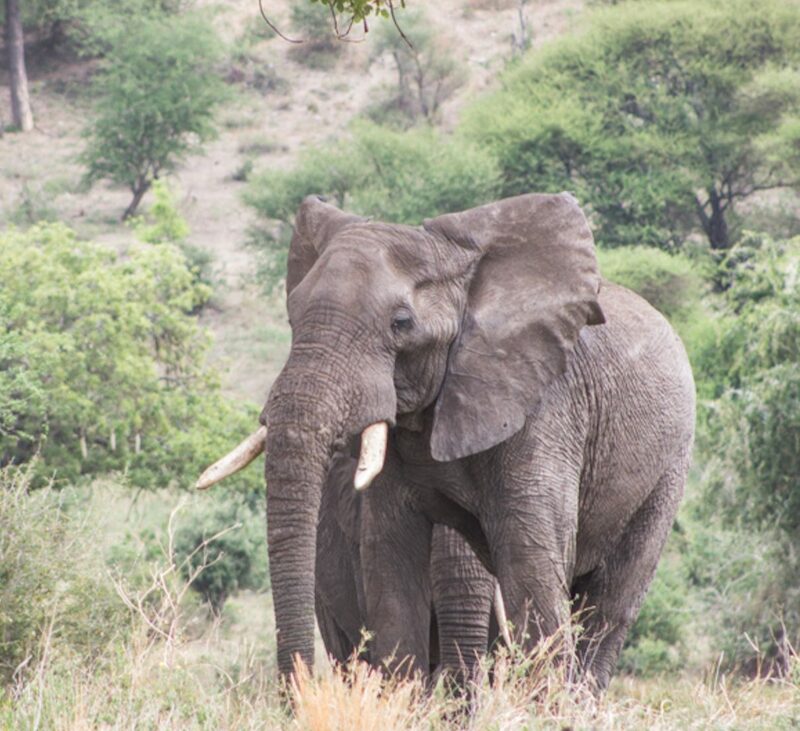 Tarangire National Park also serves as a refuge for the largest elephant population in northern Tanzania, numbering up to 3,000 during peak months. You’ll have the opportunity to observe them as they graze in the grasslands. Once you’ve finished your tour, transfer back to Moshi in the afternoon. The weather conditions can vary while on Safari. Mornings and evenings are generally cooler, but it can get quite hot during the day. Additionally, the roads in the National Parks are all dirt or gravel, so they tend to be dusty during the dry season and muddy during the wet season. While wild animal attacks are extremely rare, it is always important to remember that you will be traveling through the wilderness. Be sure to abide by the rules and regulations of the parks, and always listen to your guide’s instructions. 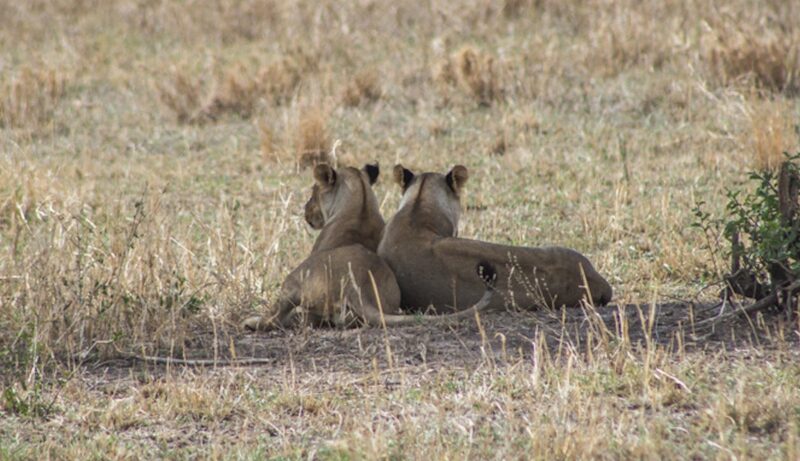 You can easily add a Tarangire National Park Safari to any Tanzania itinerary with Good Life Expeditions. Our expert travel team will handle all the details – from logistics to tour reservations, we are here to help you plan the trip of a lifetime.